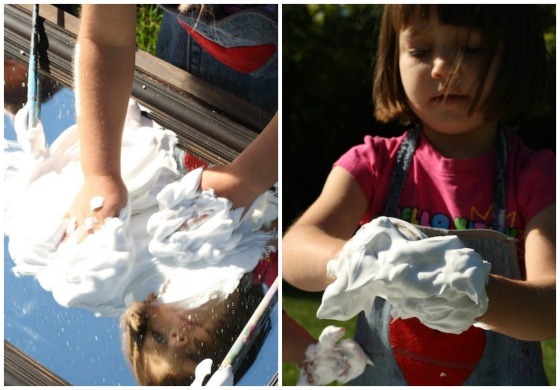 Painting shaving cream clouds on a mirror is a beautiful way for kids to enjoy some sensory art and fun way to use a mirror for play and learning. Okay! 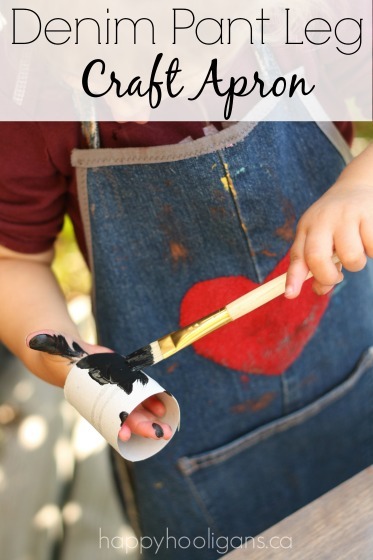 I have another really cool shaving cream art activity for you, and it involves one of my new favourite items for play! A mirror! I’ve been dreaming of this one ever since I set up this Sensory Play on a Mirror a couple of weeks ago. Did you see it? Quick! 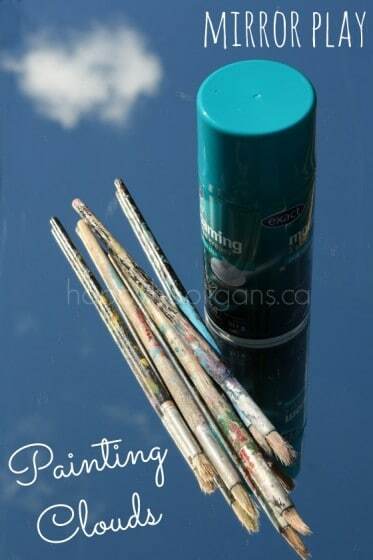 Pop over and check it out, but come right back because you won’t want to miss this one: today we were painting clouds on a mirror! 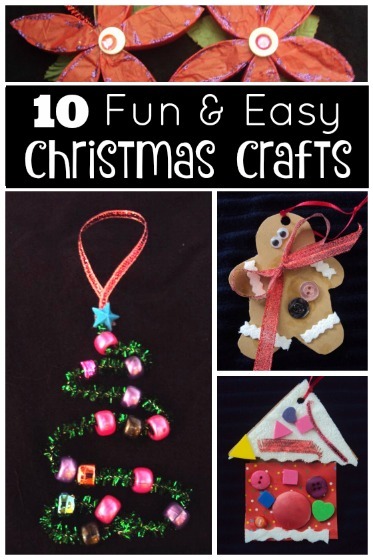 This activity is very simple to set up. You just need a mirror, a paint brush and a can of shaving cream . 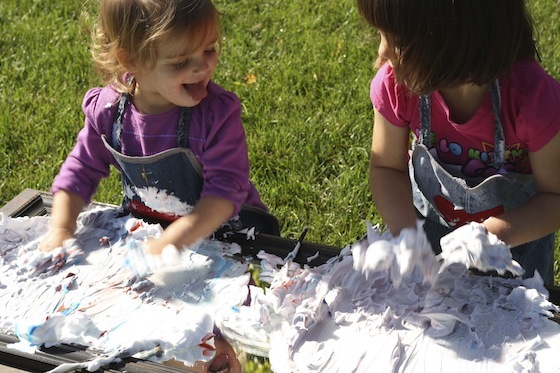 We used the “foam” kind of shaving cream as opposed to the “gel”. As the morning progressed, we also added some food colouring , but that step is optional. You definitely want to do this on a day that the sky is sunny and blue. If there are a few fluffy clouds up above that’s even better. I set our mirror on a table (I use a second-hand coffee-table when we’re crafting outdoors) in the middle of the yard where there wouldn’t be any reflections of trees or houses or anything in the mirror. I wanted the mirror to simply reflect the blue sky. Have your child look into the mirror, and ask them what they see. It takes a second or two for them to process the fact that they’re looking DOWN, and yet they’re seeing the sky and clouds. There’s a real moment of surprise when realize what they’re looking at. 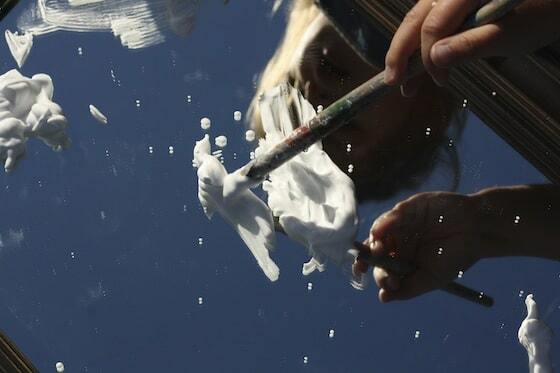 Now it’s time to invite them to paint their own clouds in the sky’s reflection. I sprayed a puddle of shaving cream in front of each of the girls. I learned later that pressing gently on the button would prevent the splattering that you see here (not that anyone really minded). Then the girls got to work swirling and painting their clouds. 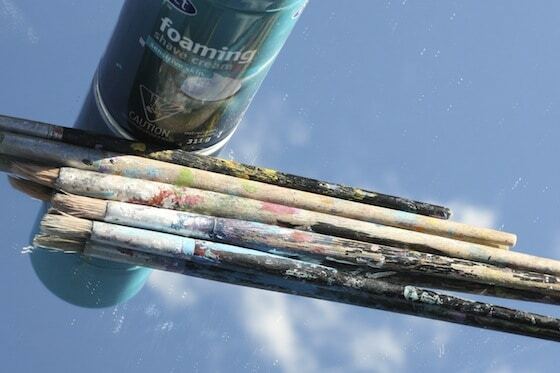 It wasn’t long before they abandoned their paint brushes, and were exploring the shaving cream with their hands, finger-painting and sliding and gliding their hands all over the mirror until it was completely covered. A couple of times, I hosed the mirror down and quickly dried it off so they could start again. After they’d been mucking around for quite a while, I asked them if they’d like me to add some food colouring, and of course they said “yes”. So I brought out some red and blue food colouring, and dotted their shaving cream with it, and they had a great, old time mixing and blending the colours on the mirror. All said and done, they were probably at this activity for close to an hour. 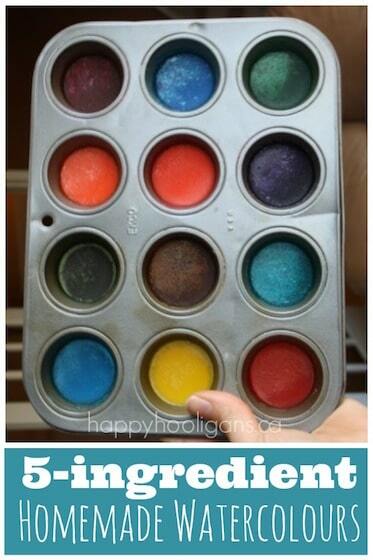 It’s a wonderful sensory activity. 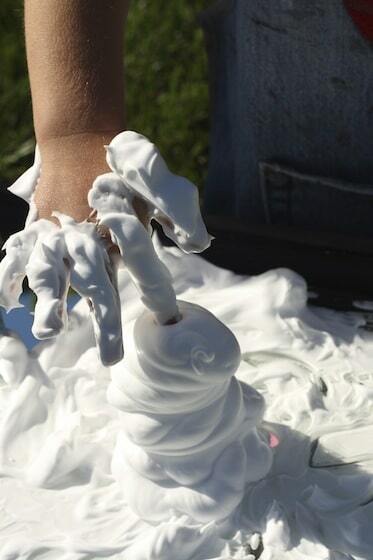 The scent of the shaving cream is amazing, and not over-powering when you’re playing with it outside, and the foam.. Oh that fluffy, slippery, lovely, luxurious foam! Who wouldn’t enjoy playing in it? I keep a large bowl of water and a towel nearby when we’re getting messy in the yard like this. It makes clean up a snap. The mirror and the table got a spray from the garden hose and sat in the sun to dry. 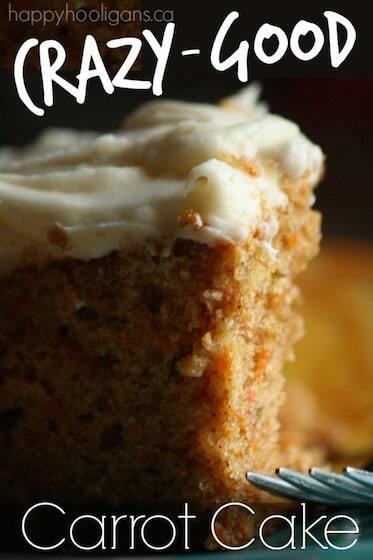 We will definitely five this a go next time the sun is out! 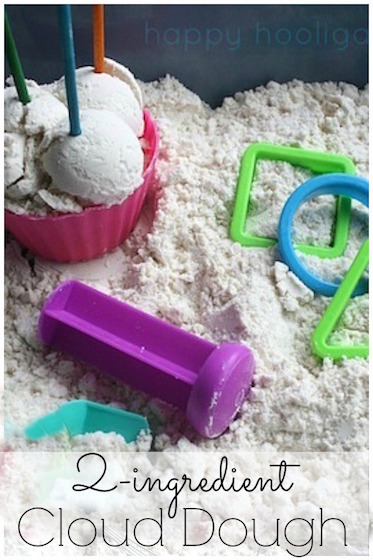 I loved your Sensory Play on a Mirror post and I love this one too! What fun. 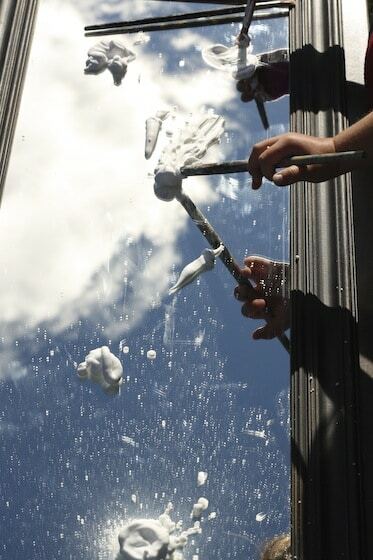 I love the idea that they are recreating what they see reflected in the mirror with shaving cream. They look like they are having a great time. Thanks for sharing on Artsy Play Wednesday. If you keep it outside, and have a big bucket of water and a towel handy, there’s really nothing to it. I promise! Super brilliant idea. I think my second grader will love doing it – I have to find a mirror 🙂 Thanks for sharing with Afterschool! 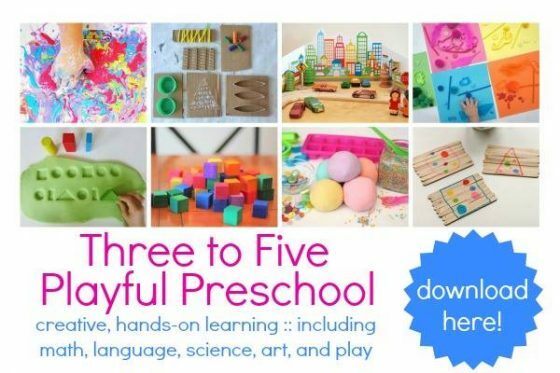 Wow – kids would have so much fun with this! Thanks for sharing at After School! 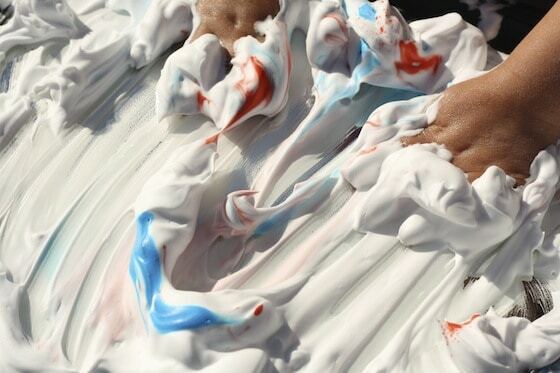 Yes, you can’t really go wrong with shaving cream, can you? The hooligans have been playing in it all week. 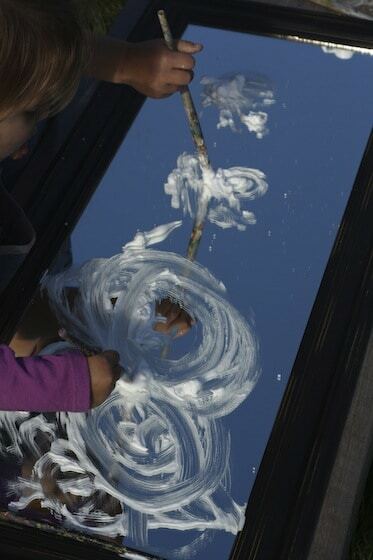 Using a mirror is brilliant and how beautiful it must have looked to see the sky and real clouds in the reflection! So fun! I picked mine up at a second hand shop, Jamie. It’s not quite a full length mirror, and it’s in a frame.